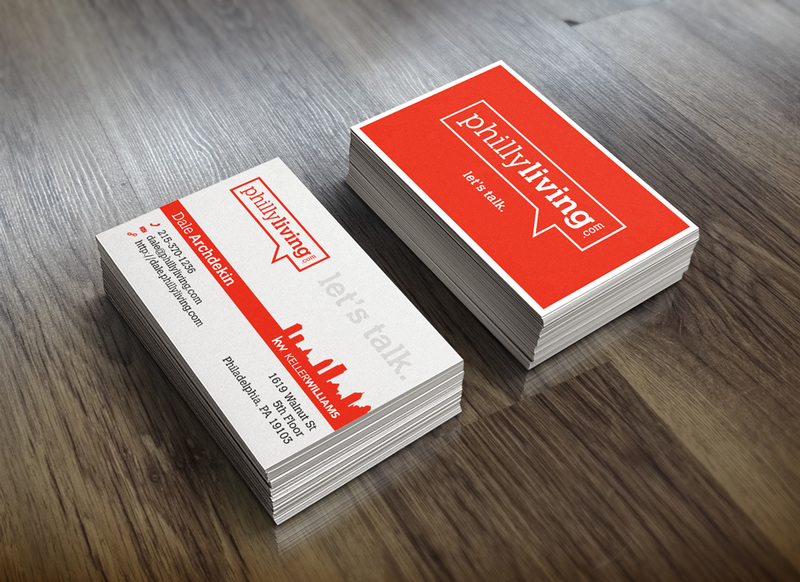 Philly Living came to Brand Revive wanting to have new signage designed. After brainstorming with their team we decided they needed a new branding to go along with any creative material we would produce. Brand Revive did just what we were born to do: we revived their brand! We designed a new logo for them, a new brand identity, new business cards, folders, thank you cards, etc.. and we wanted to create for them something different than the other real estate companies, we all agree it should be creative, innovative, out of the box and recognizable. 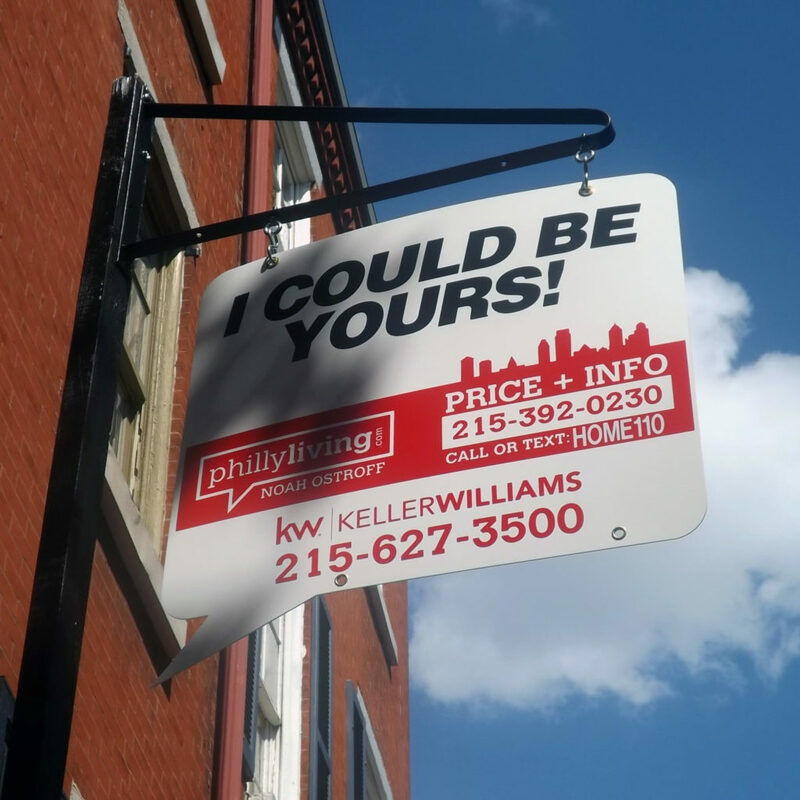 The for sale/for rent signs feature creative catch phrases on speech bubble (“I see you checkin’ me out!”, “I’m worth every penny!”, “I could be yours!”, etc…) coming out of the house/building. That gives them the ability to offer several options to the home owners wanting to sell their house. It’s fun and not common! They draw people’s attention, and they stand out from the competition. 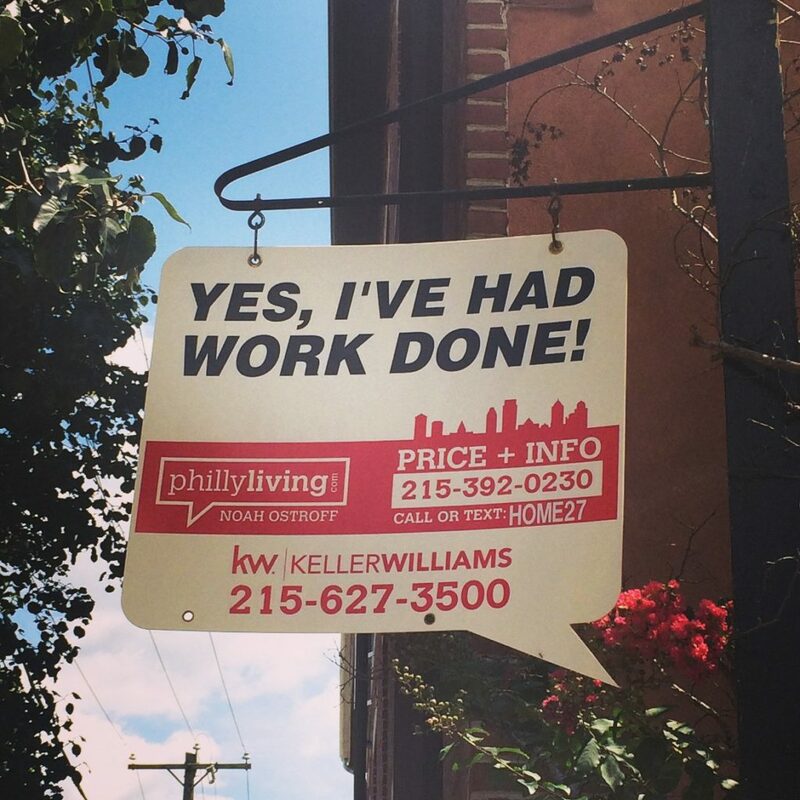 We achieved our goal and both Philly Living and our team were ecstatic about the results! We also designed the branding to coming soon signs, under construction banners, etc… check them out around the city, and also in Jersey since we also made the signs for Jersey Living! 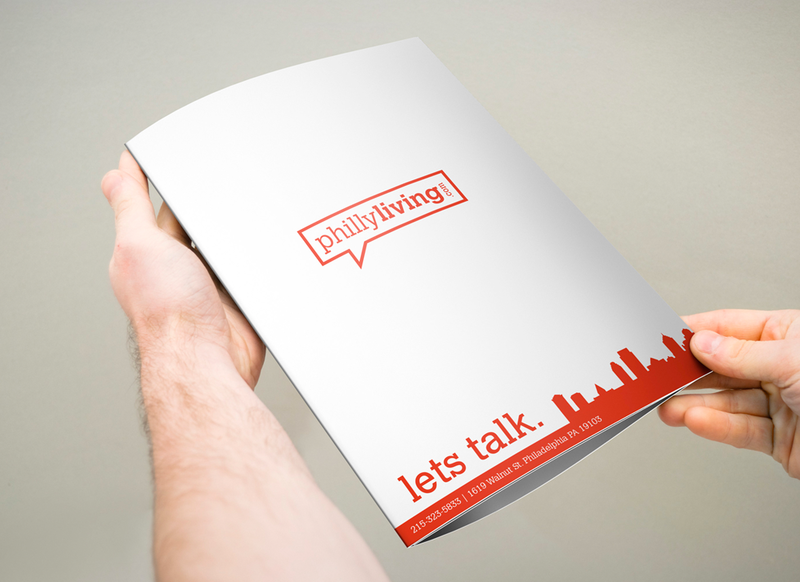 Rebranding for Philly Living was fun! 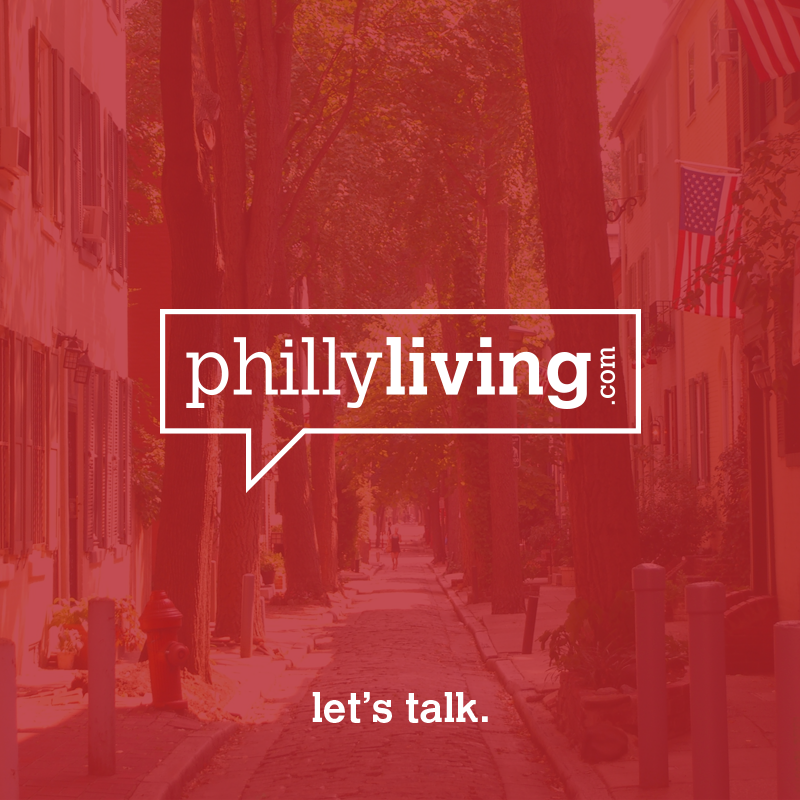 Special thanks to Philly Living team: Noah Ostroff, Dale Archdekin and Jake Dreyfuss. It was amazing to brainstorm with you guys and a pleasure to continually work with you!